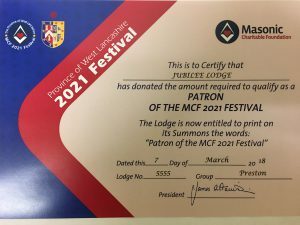 The Worshipful Master, Officers and Brethren of the Lodge extend the warmest of fraternal and sincere greetings to all. If you are are interested in freemasonry and need more information about joining our friendly lodge please do write or email the secretary. Visiting brethren are most welcome at our Lodge Meetings and social events. 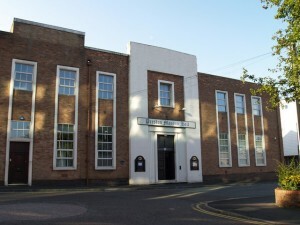 We hold our Lodge Meetings in Preston Masonic Hall situated close to the ring road in the centre of Preston. 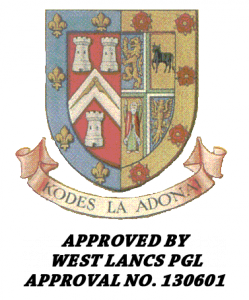 Lodge Meetings are held on the 1st Wednesday of every month at 18:30 from September to May unless otherwise indicated. The annual Installation meeting is on the first Wednesday in March, at 16:30.